While many carriers, retailers and major companies in the U.S. have already gone public with their list of Black Friday 2016 deals, not much was expected from Apple. This is true because while everyone else was busy throwing around huge discounts on Apple iPhones and other products last year, Cupertino sat back the entire Black Friday shopping period. But there is a different thing cropping up this time around. Apple has also added more to the current offerings, among them photography gifts, music gifts as well as games and toys for kids. 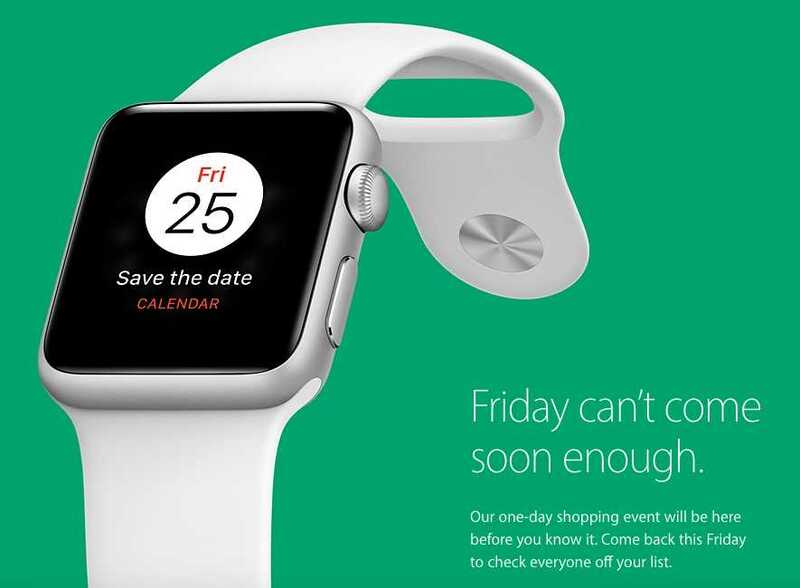 Whether this year’s iPhone 7 and 7 Plus and the latest MacBook Pro 2016 laptops will also be included in the Black Friday 2016 deals or not will be revealed on Friday. As noted at the beginning, many other retailers out there have already gone public with their Black Friday 2016 deals. So, it would also be wise to check out what the likes of Target, Walmart, and Best Buy, among others, are also offering. In fact, don’t be surprised if some of the best Apple deals appear on these third party retailers’ platforms as compared to Apple. However, be warned that the former usually discounts a limited set of devices, unlike Apple where you will not be short of stock. Even though it is unlikely, it would be a welcome move if Apple was to come in with some really attractive offers for the 2016 flagships, which starts at $649 for the iPhone 7 and $769 for the iPhone 7 Plus.